This man will be known to many of the Unit boys, particularly those who were in the Timor Campaign. 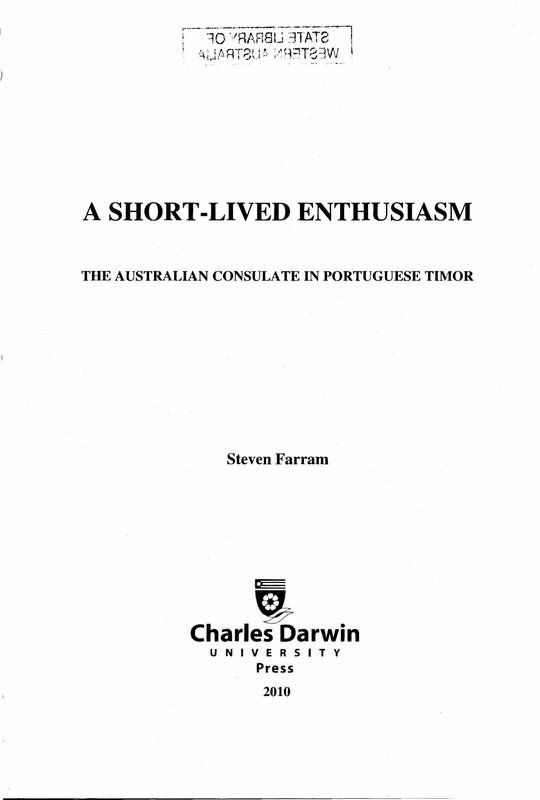 He was, when we occupied Portuguese Timor, although an Australian, the British Consul. His contribution to our cause was one of high order. He helped us to settle into Dili and was a great diplomat in his dealings with the Portuguese, Dutch and our own hierarchy. His advice on the Timorese and the way to get on side with them was invaluable, the terrain, the weather patterns, the hazards we would encounter in our patrolling, all were spot on. 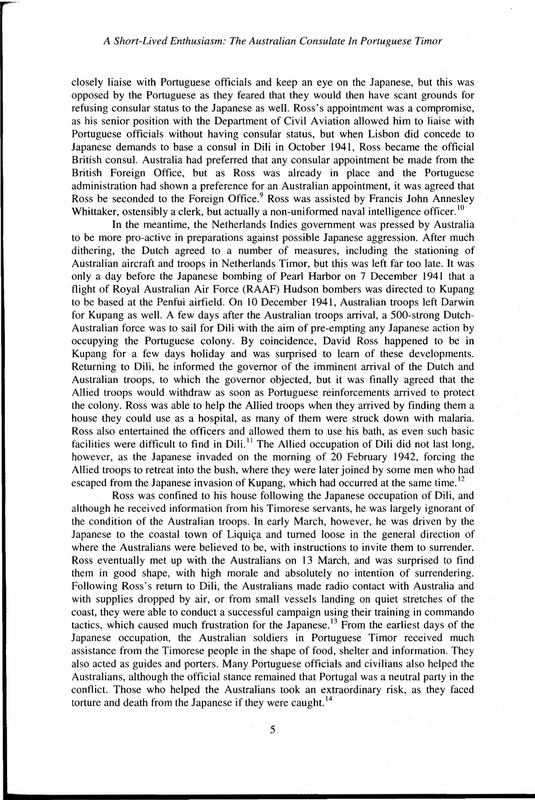 Dave was virtually under house surveillance once the Japanese landed and we next saw him when he was sent by the Japanese to Hatu-Lia with a 'Surrender Notice', via the Japanese Consul, but the message was from the Japanese Commander. Bernie Callinan's 'Independent Company' describes it perfectly. On the 17th March 1942 Dave was on his way back to Dili with a 'No Surrender' message for the Japanese. It was a traumatic occasion for him, likewise us, to see him go was really emotional as no one knew what would happen to him. Dave was to make another trip for the Japanese [on June 25], again carrying a 'Surrender Notice' to Ainaro, this time in poor health after close confinement and meagre rations. Before departure he told the Japanese that the Australians would not surrender, they, the Japanese, would have to go out and fight them in the hills, but even then, they did not have enough troops to capture the Australians. He was a brave man who did not hide behind his post as Consul. Out he came in June and reached Ainaro an exhausted man. 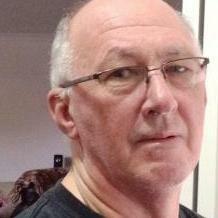 He had made no promise to return so Force H.Q asked permission for this loyal man to be repatriated to Australia. 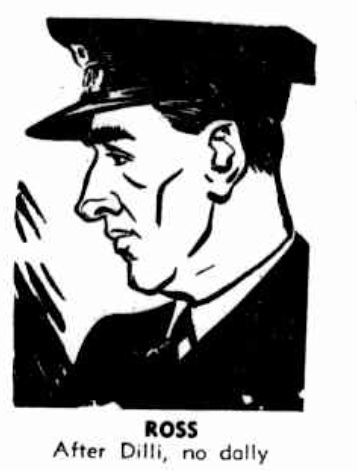 It was not immediately forthcoming, but ultimately Dave Ross left Beco [on July 8] heading for Australia on the little 'Kuru' piloted by Lt. Bennett [see previous post in this series, ‘The Timor ferry service]. His job well and truly done he deserved it, an Aussie to the enth degree. We mourn the loss of this old friend, gentleman, diplomat, courageous. When the 2/2nd Commando Association was formed he became a member and was a regular guest at our Annual Dinner and other functions. He remained a friend of the 2/2nd to the very last and we honour him for his excellent contribution to our cause, to contain the Japanese and to 'Not Surrender'. Both were done and Dave Ross played a big part Indirectly in both these happenings. Vale, Dave Ross, you fought a good fight. Rest content in the Vale of Valhalla, where the only surrender will be, to God himself. In June, the Japanese made further efforts to persuade the Australians to surrender. 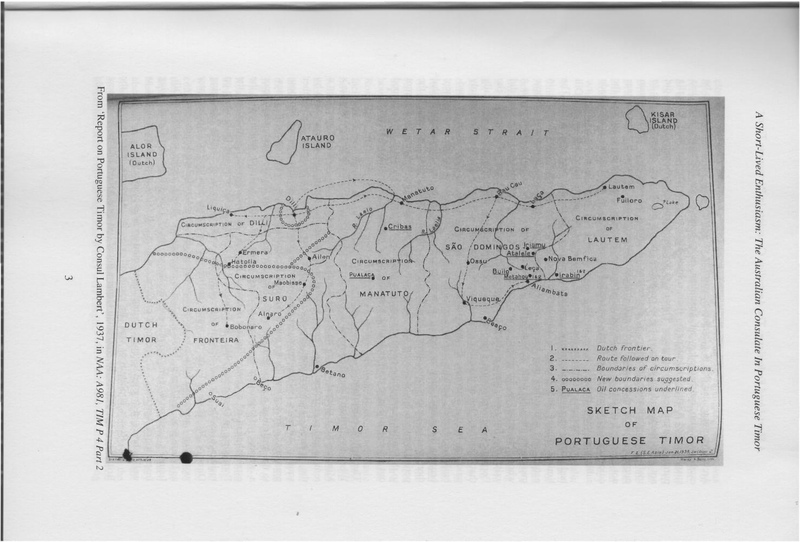 On 9 June a cablegram from Mr Clement Attlee, the British Secretary of State for Dominion Affairs to the Commonwealth Government, reported on a Portuguese proposal that if the Australians gave up and submitted to internment in Dutch Timor, the Japanese would withdraw altogether from the Portuguese part of the island. 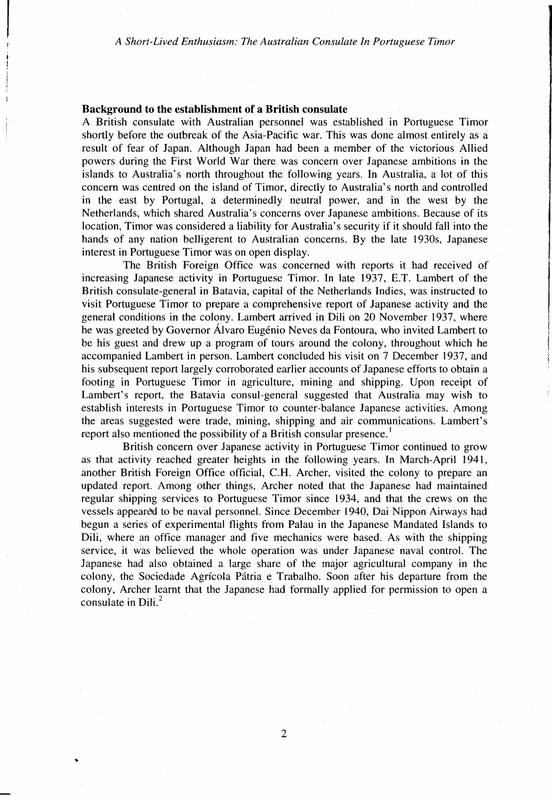 This solution would satisfy the Portuguese Government as the Japanese were requisitioning the already inadequate food resources of Portuguese Timor and generally acting in an intolerable manner. The proposals were repeated two days later. 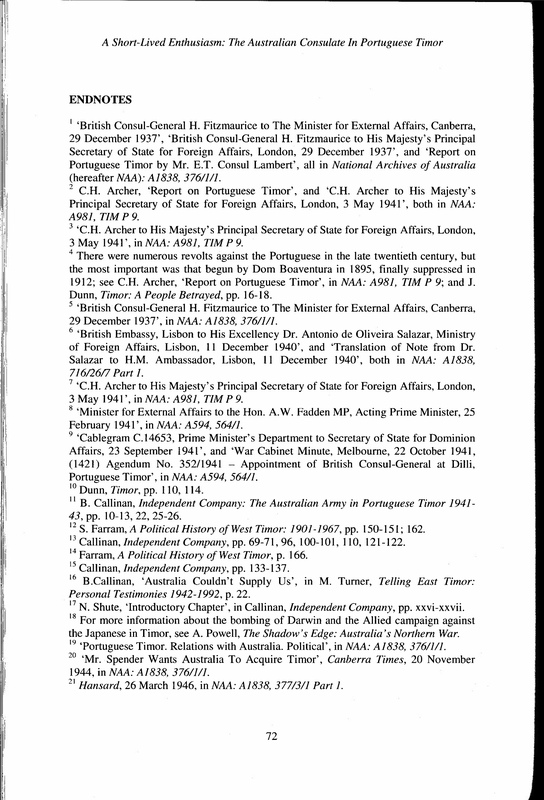 On 18 June, the Commonwealth Government replied to Attlee, explaining that the Australian forces on Timor were well organised, sufficiently supplied and conducting guerilla warfare against the Japanese. The Portuguese proposal had been discussed with General MacArthur and the Australian Chiefs of Staff. The Commonwealth Government pointed out that Australian troops were carrying out a valuable task on Timor, and the Government was not prepared to negotiate their surrender. Attlee was asked to inform the Portuguese Government accordingly. 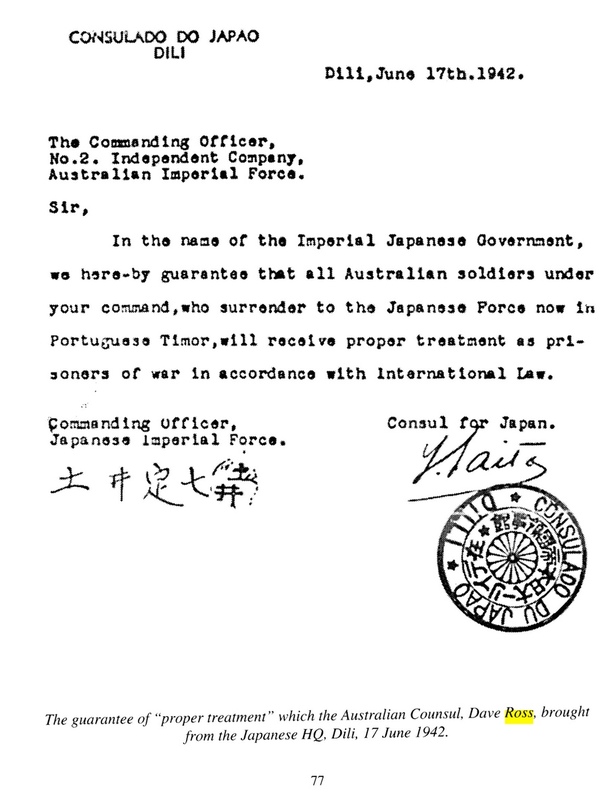 In the name of the Imperial Japanese Government we here-by guarantee that all Australian soldiers under your command, who surrender to the Japanese Force now in Portuguese Timor, will receive proper treatment as prisoners of war in accordance with International Law. The Commander also asked Ross to convey to the Australian Commander his admiration for the fight which the Australians had put up. But, he said, if they were real soldiers they would come into Dili and fight to the last man. 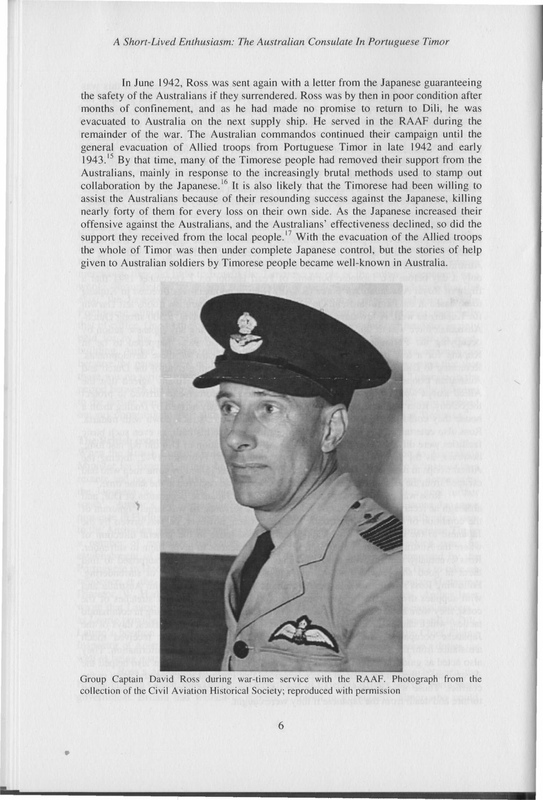 Ross commented that there were not sufficient Japanese in Dili to round up the Australians. To his surprise the Commander agreed, saying that from his readings on the South African War and his own experience in Manchuria it required ten regular soldiers to kill each guerilla, but he said, 'I will get what is required'. 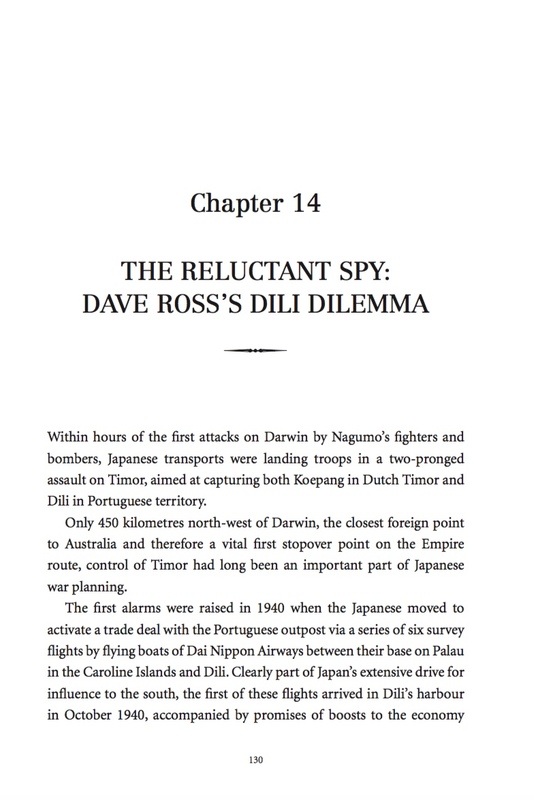 A few days later Ross was escorted a short distance out from Dili and told to make his way towards Ainaro which the Japanese believed contained the Australian Headquarters. Weakened by lack of food and his months of close confinement Ross was soon exhausted, but with the help of friendly Portuguese he reached Ainaro where he was found by Major Callinan and taken to Force Headquarters at Mape. The Australians were quite uninterested in the surrender proposals, which they gave scant attention. Ross had not promised to return to Dili, and so it was proposed that he be returned to Australia. At first the Australian authorities were reluctant to agree, believing Ross could carry out some role in Dili. However, permission was granted after it was pointed out that he had been kept prisoner and had been unable to achieve anything. 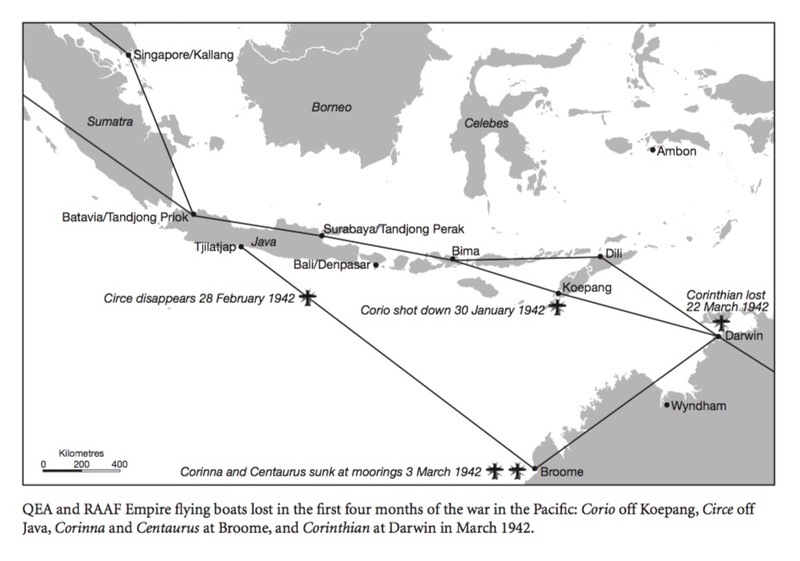 On 8 July Ross returned to Australia on the ‘Kuru’. Also on board were the Dutch Consul, Herr Brauer, and his wife who had escaped from Dili at about the time of Ross's departure with the surrender proposal. Steven Farram. 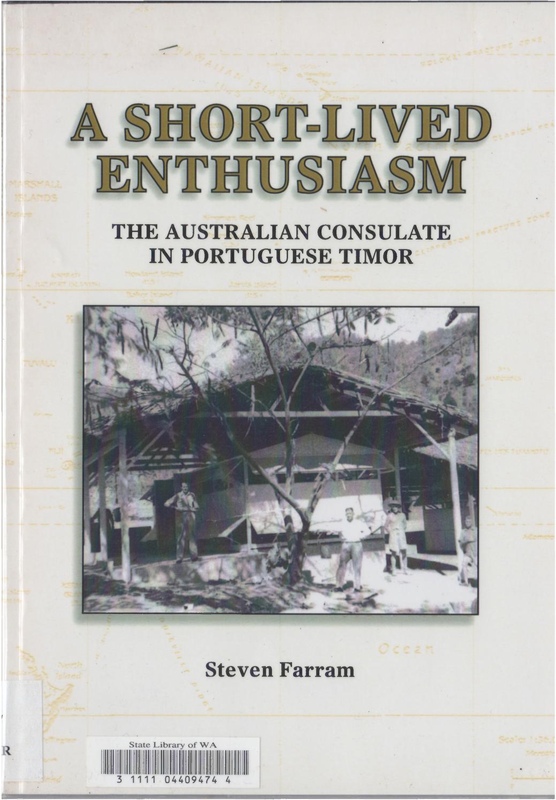 - A short-lived enthusiasm: the Australian Consulate in Portuguese Timor. - Darwin, N.T. 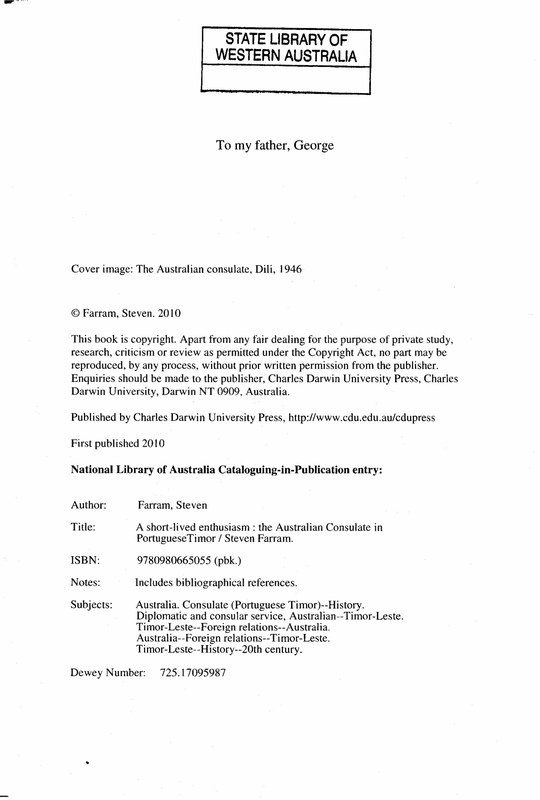 : Charles Darwin University Press, 2010, pp.4-6 ‘The British Consulate’. 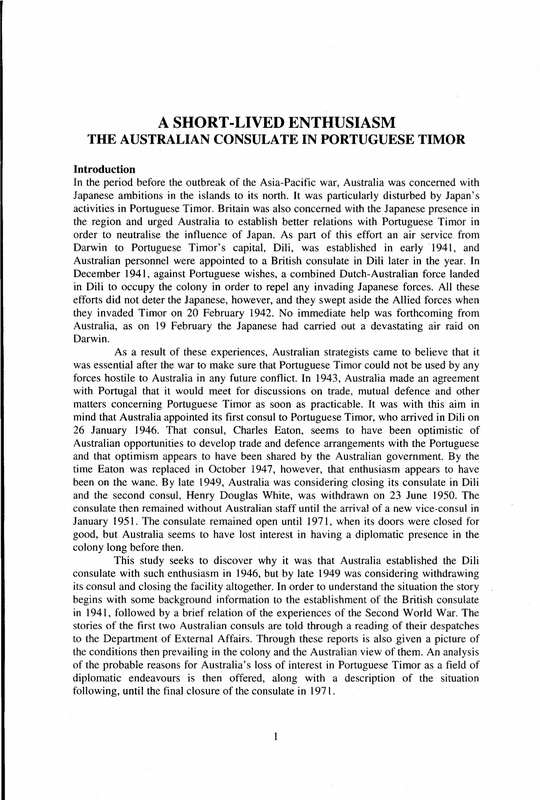 Valuable history of Australia’s pre-war and early war involvement with Portuguese Timor including the work of David Ross. Wayne Gobert. 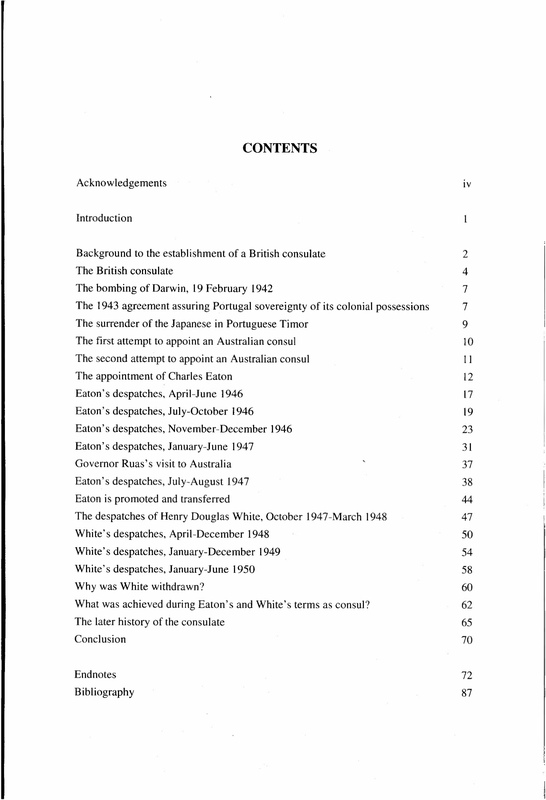 - The origins of Australian diplomatic intelligence in Asia, 1933-1941. - Canberra: Strategic and Defence Studies Centre, Research School of Pacific Studies, Australian National University, 1992, esp. pp.43-45, 47, 60-63 and 77. 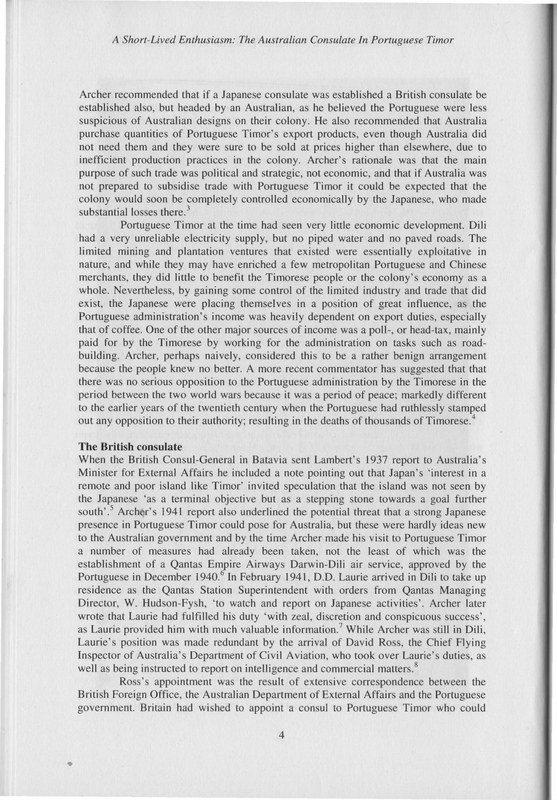 Comprehensive coverage of David Ross’s diplomatic intelligence role in Portuguese Timor. 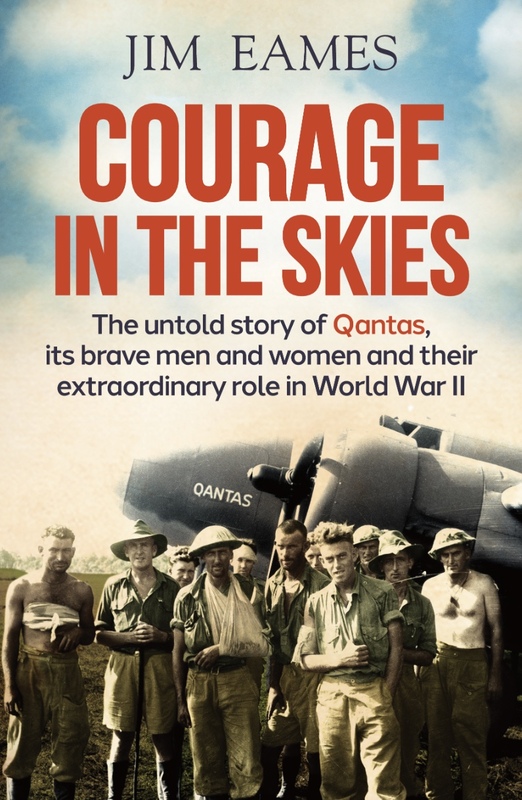 ‘Assignment Asia: Wayne Gobert uncovers the surprising truth of Australia's intelligence work before and during World War II’ The Canberra Times (ACT: 1926 - 1995) Saturday 3 Mar 1990, p.17. Journalistic summary of Gobert’s monograph including content regarding David Ross. Backroom briefings: John Curtin's war / edited by Clem Lloyd & Richard Hall; from original notes compiled by Frederick T. Smith. - Canberra: National Library of Australia, 1997, esp. pp.57-58, 61-64. Informative notes from David Ross’s press briefings given immediately after his return to Australia from Portuguese Timor in mid-July 1942. 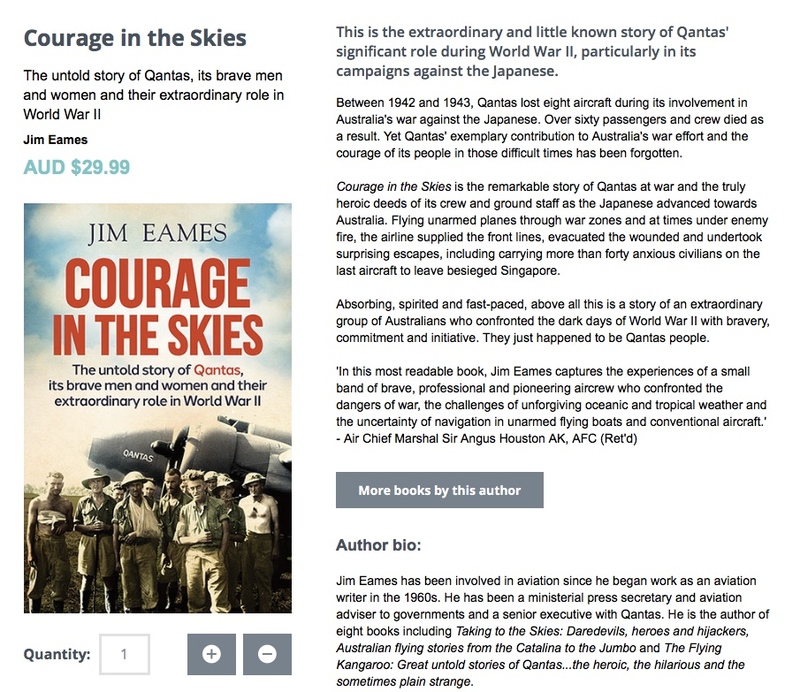 ‘Dave Ross Memoirs’ 2/2 Commando Courier vol. 138, March 2002, pp.9-11. Extract from an interview with David Ross covering his experiences in Portuguese Timor.